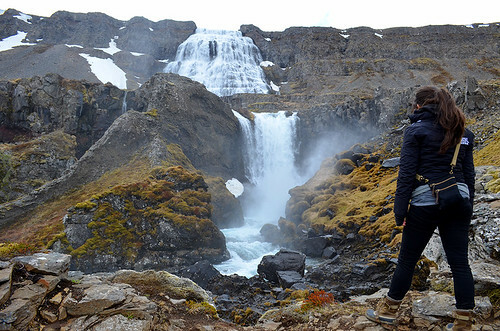 You may remember us mentioning that we were headed to Iceland for a couple weeks! Don't think a little thing like rugged, untamed nature and lack of internet would stop us from recording a podcast! 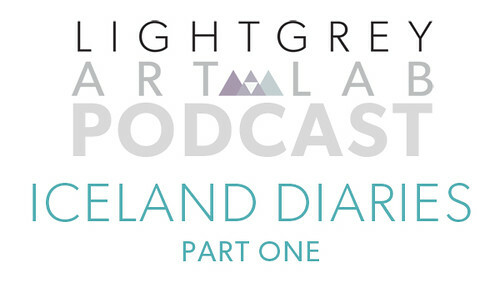 Lindsay had the idea to do a daily audio diary, so we sit down every night after a long day of adventuring and recap some of our trip. Did the ghosts of the Haunted Guesthouse get Francesca in the end? Did the Light Grey team ever get their car out of knee-deep mud? Will Lindsay ever stop falling into quicksand? You'll have to listen to find out!